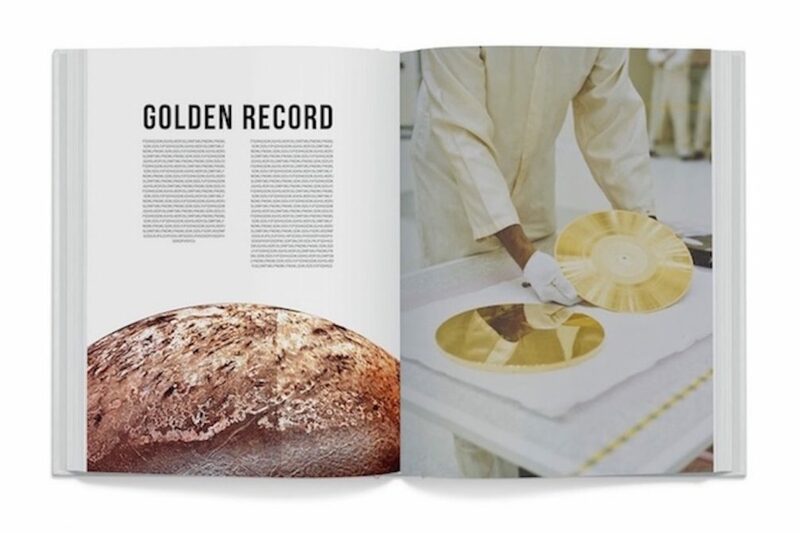 A Kickerstarter campaign has been launched by David Pescovitz of Boing Boing to raise money towards issuing copies of Carl Sagan and NASA's 'Voyager Golden Records' for the 40th anniversary. The original vinyl collection was sent into space by the iconic astronomer and NASA in 1977 with the intent for it to be discovered by extraterrestrial life. 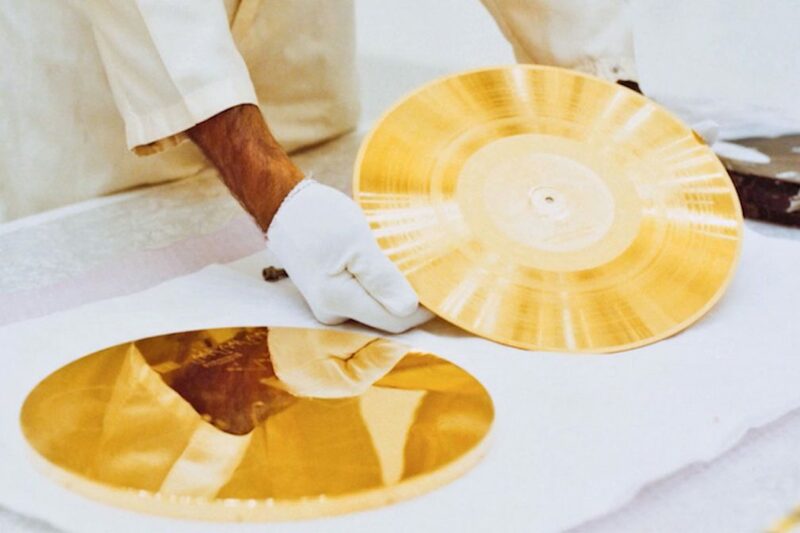 The phonographic records were made of gold to withstand the outer space environment and contained greetings in over 50 languages, a collection of animal sounds, music from around the world and classical masterpieces from Bach and Mozart. 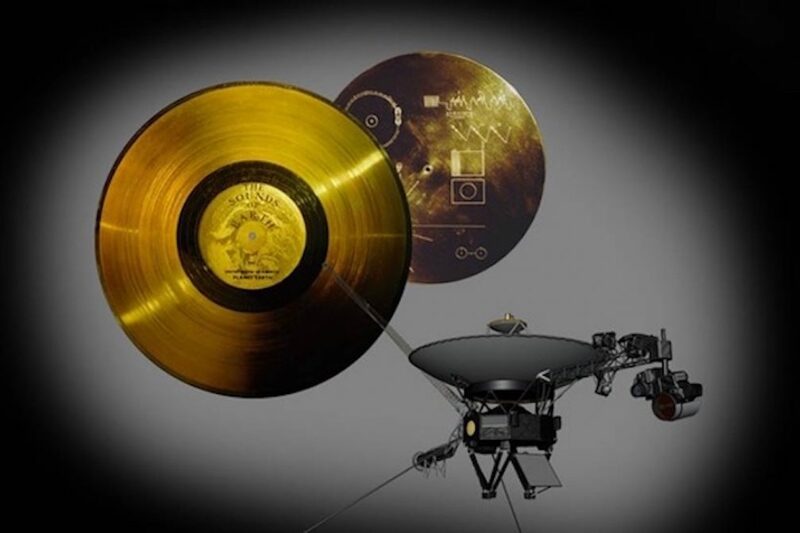 The gift, sent into the dark abyss on the Voyager 1 and 2 probes, also came with extremely detailed instructions on how to play the records. Both Voyagers holding the records are still traveling today. Voyager 2 has been circulating our solar system for almost 40 years while 1 has traveled far into interstellar space. 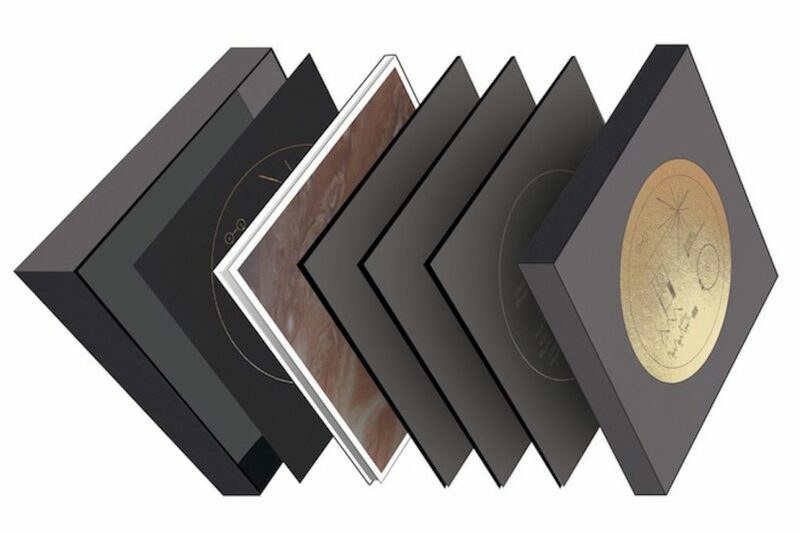 David Pescovitz's particular campaign plans to reproduce the records in gold as well, with a cloth covered box and gold foil. The box set will also come with an exclusive book on the records' history and a copy of the original instructional diagram. The LP will also be available on digital for a lower price.